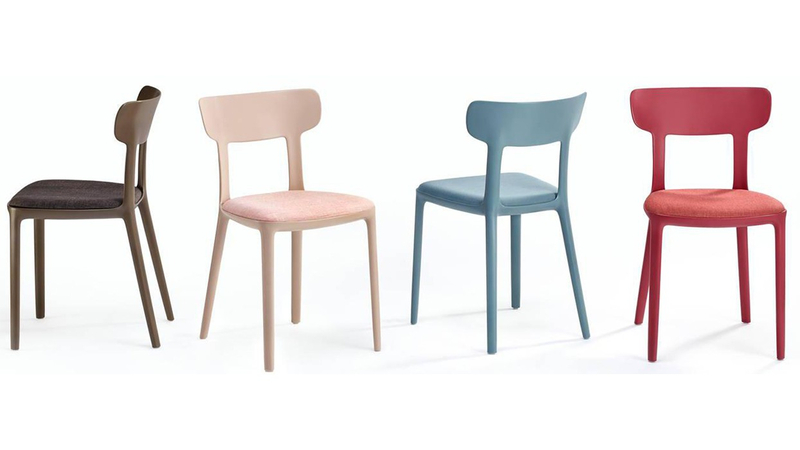 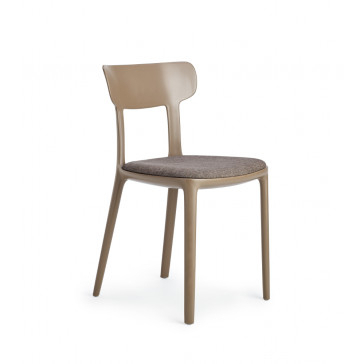 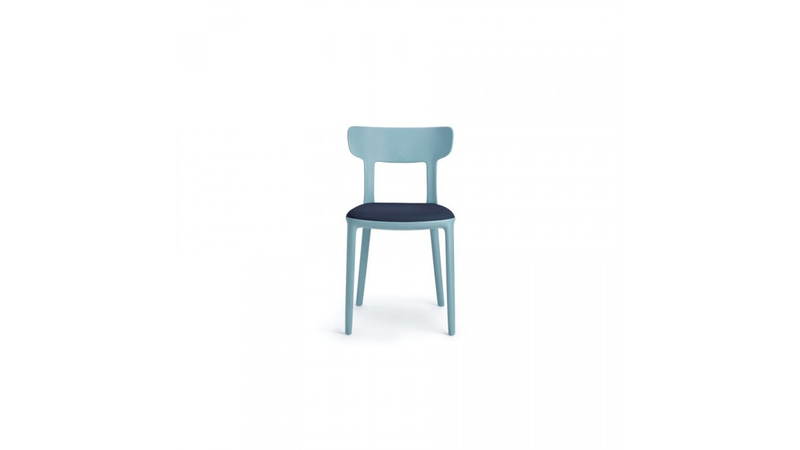 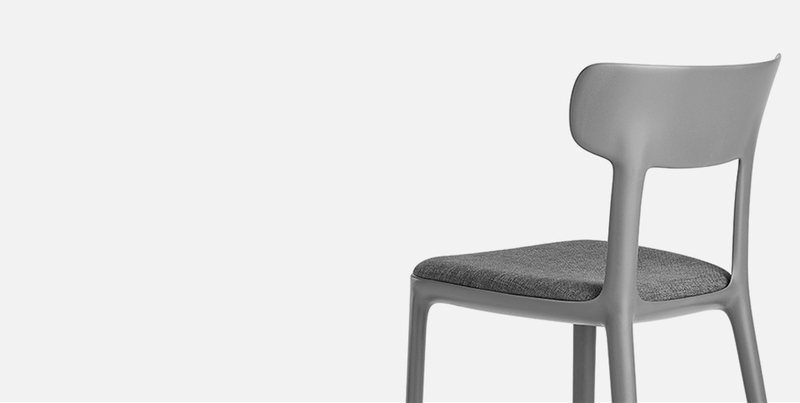 The Canova Chair has a classical design but is made with the most modern quality techniques: the Canova chair is made in one block from polypropylene with the coated and padded seating part. Interesting details in flower leather or eco-leather. 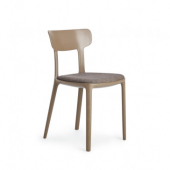 Canova the modern and practical chair signed by Infiniti.